One of our absolute favorite stones to work with is aquamarine! Amethyst is an ancient talisman believed to keep its' wearer clear headed and quick witted in business affairs and battle. 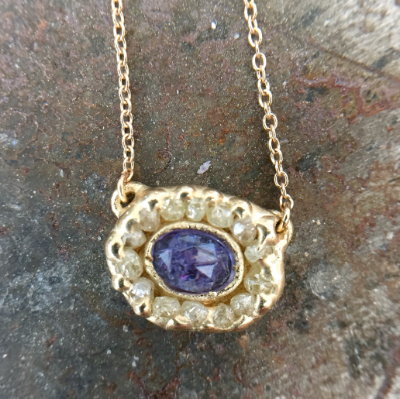 It was also believed that wearing amethyst prevented drunkenness. Amethyst is the birthstone of February. 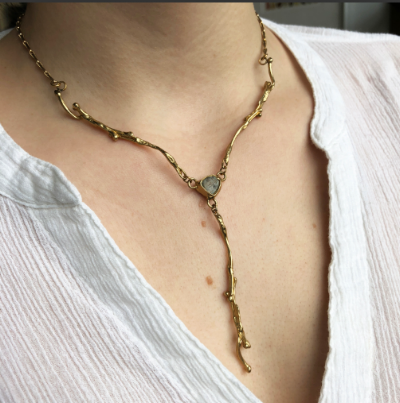 Each piece is handmade with lots of love especially for you in our New York City studio. The new year has begun, and we've set our own intentions to live a little slower and continue to find the beauty in each and every moment. In January we celebrate garnets. Most commonly known as a deep, mysterious red color, but actually is found in a variety of colors all over the world. In the studio we work with the familiar red color, as well as green garnet, also known as grossular. Did you know that garnets are found all over the world, and there is even a garnet mine you can visit in New York. Garnet is known to help harvest creative energy; what an appropriate gem to celebrate the new year! Check out a few of our favorite garnet pieces below. and get 20% off on any in person purchase! 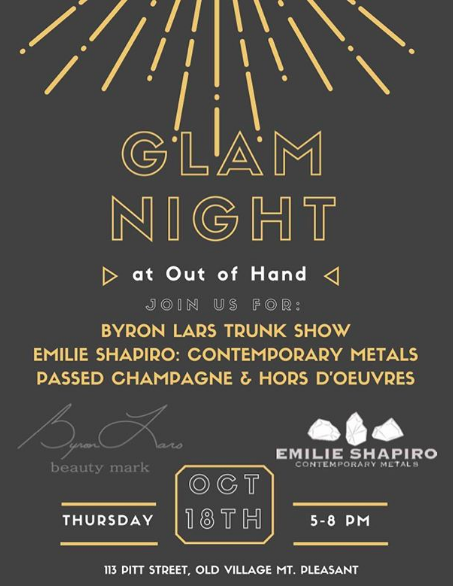 We're sharing some fun facts about the women who make all things sparkly and who make up the Emilie Shapiro Team. You can be anywhere in 45 minutes or less - chinatown, central park, a million museums, the cloisters, LIC and Brooklyn waterfront parks, union square farmers market - the list goes on! When I'm not in the studio I strap my 6 month old in the carrier and we have a different adventure everyday. I love that he gets exposed to so many different things and people. Tasty Hand Pulled Noodles on Doyer Street in Chinatown. It's the best $10 you'll ever spend. Water casting is a really fun way to get rid of creative block or recycle a bunch scrap metal. I melt metal to molten form and pour it in a bucket of water which creates spontaneous shapes. I love to interpret the new forms and see what I can create from them. Many of my pieces start from water casts. I have two cats named Luna and Indie whom I'm pretty obsessed with. I think my son thinks he's also a cat right now. Make a statement this Fall with some of our favorites! 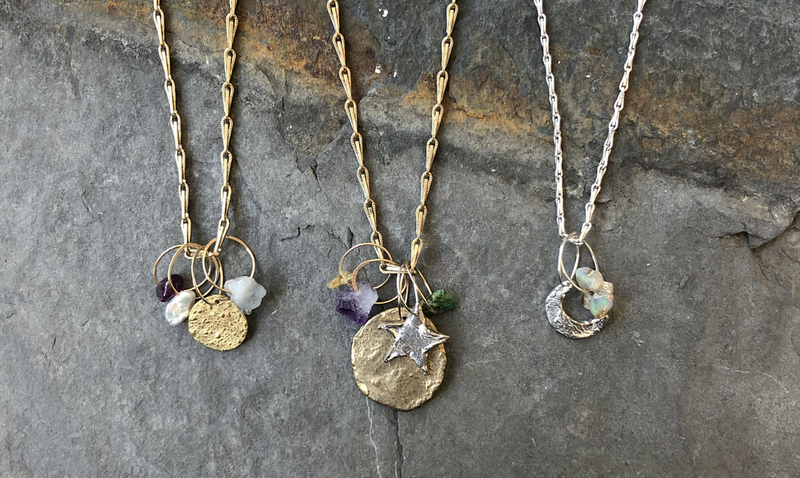 And click here to learn more about our upcoming jewelry making class! Sapphires come in every color of the rainbow, except for red which is ruby. They traditionally symbolize nobility, wisdom and sincerity. 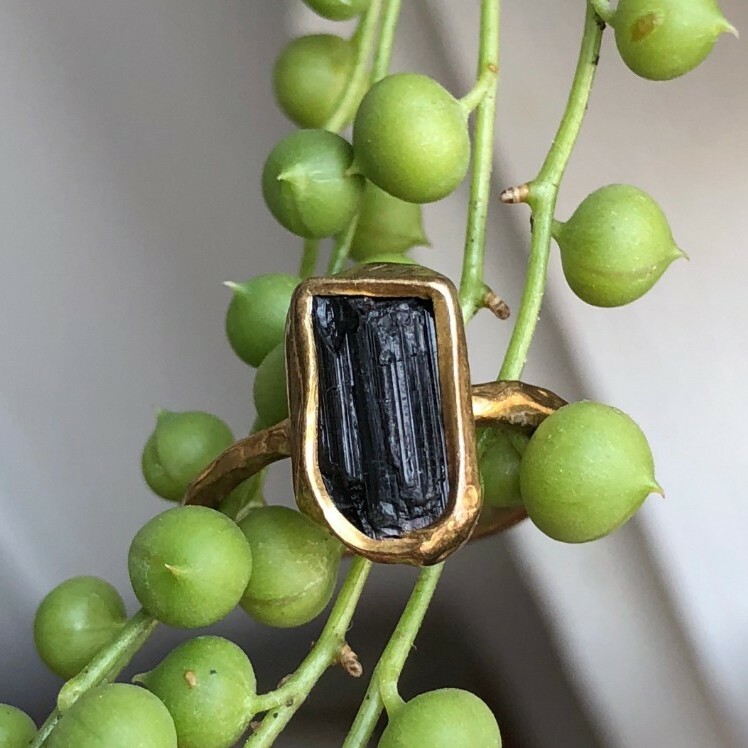 Scroll to see our favorite sapphire pieces! We're ready to hit the beach and play in the waves with our family and friends this week. 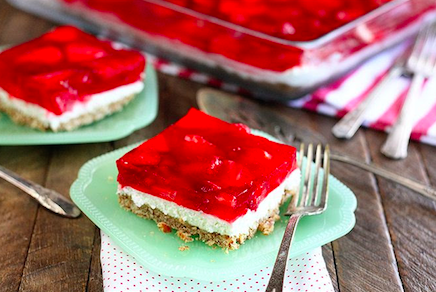 We pulled together a few of our favorite summer recipes to share with you! We also pulled a few of our favorite ocean inspired pieces. Keep scrolling to take a peek! Summer recipes from the team! This is one of my favorite things to make in the Summer when the tomatillos are plentiful from my CSA. You can find tomatillos at most grocery stores or farmers markets. My husband and I love to have friends and family over for dinner and this is super easy and always impresses everyone! My Dad is a fisherman, and I love to serve this with fresh fish, summer veggies and quinoa. I like to make a big batch and keep it in the fridge for a week and freeze the rest. Enjoy! In a medium sauce pan heat olive oil on medium-low heat. Add chopped onion, garlic and green pepper. Cook for about 5 minutes until onions start to look translucent. Add tomatillos and dried chili and cook for about 10 minutes or until tomatillos start to turn brown. They first turn an amazing neon green color, and then a dull, olive green when they start to brown. While those are cooking, heat the stock / water in a small sauce pan. When the tomatillos have started to brown, add your boiling stock / water and cover, lower heat to simmer. Cook for another 10 minutes, add chopped tomatoes an cook for another 10. Use a fork or masher to break tomatillos up, or if you want it really smooth transfer to a blender. Serve over fish, shrimp, chicken, grains, with eggs, or eat it with tortilla chips! This is one of my favorite go to meals. I love it because it has a great fresh taste with the lemon and basil, but I also forget I'm eating my veggies! I like to broil cherry tomatoes and put it on top for some added color and an extra burst of flavor. I hope you enjoy it! Pulse kale, basil, salt, garlic and lemon juice in a food processor. While pulsing, stream in the olive oil. After ingredients are well combined, add walnuts and pulse until they are ground to desired consistency. Add more salt or olive oil if desired. Toss with your favorite pasta. Blend ingredients together and press into bottom of 9x13 pan. Bake at 350 for 7 min. Cool. Dissolve jello in water, add strawberries. when mixture starts to thicken, pour over second layer. Refrigerate until set. Enjoy! 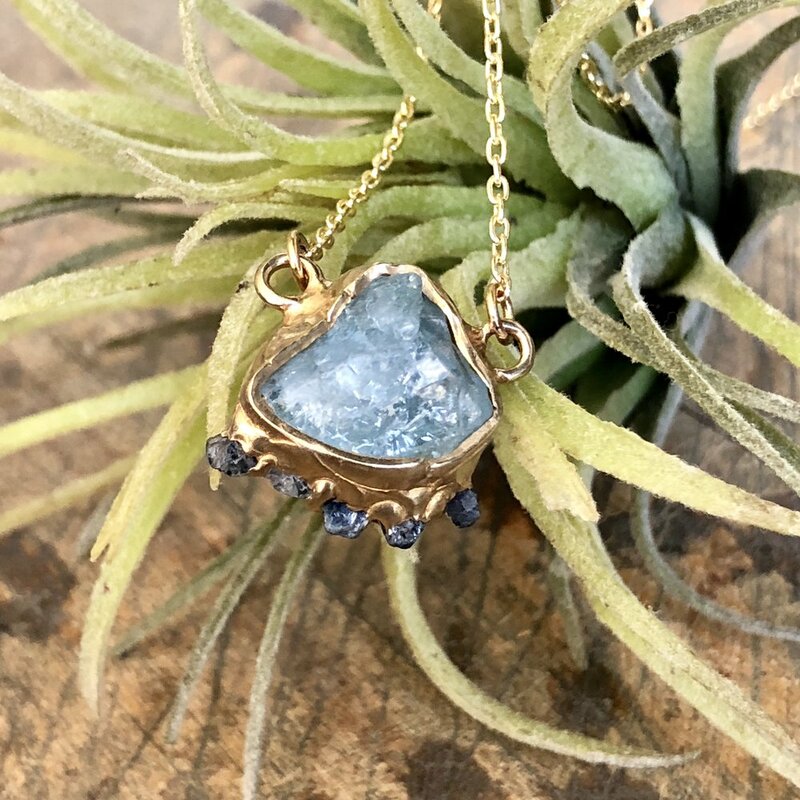 Filled with a light that glows from within, moonstones are an ancient talisman of protection, love, and a tangible connection to the magic of the moon. 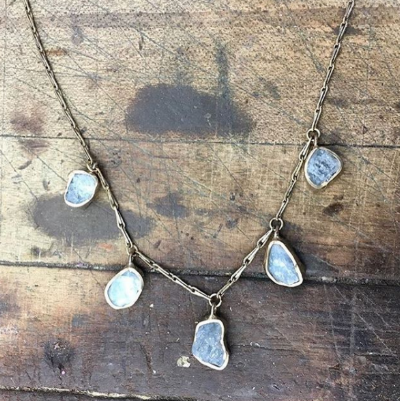 Moonstones are part of the feldspar family and have a magical inner glow that is sometimes referred to as a flash. We like to imagine someone thousands of years ago finding a flashy moonstone on a forest floor and intrinsically knowing it was special. 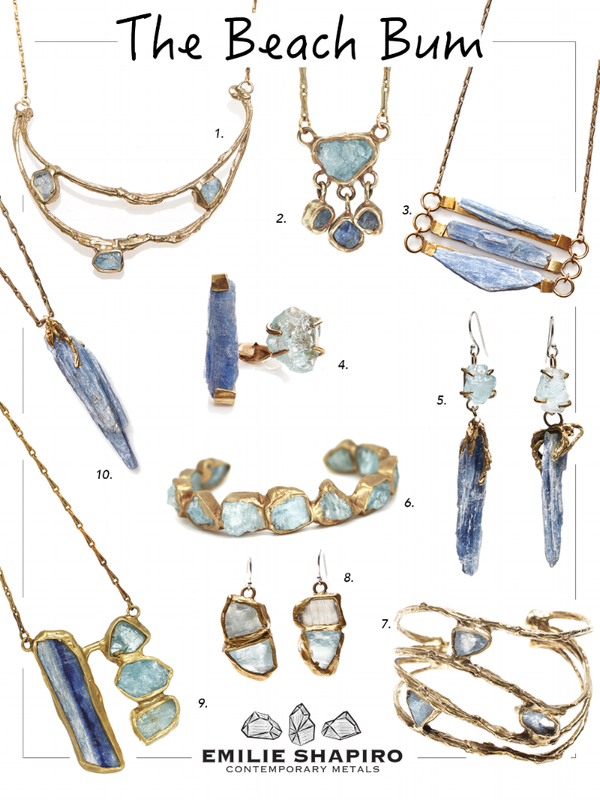 See some of our moonstone favorite pieces below! 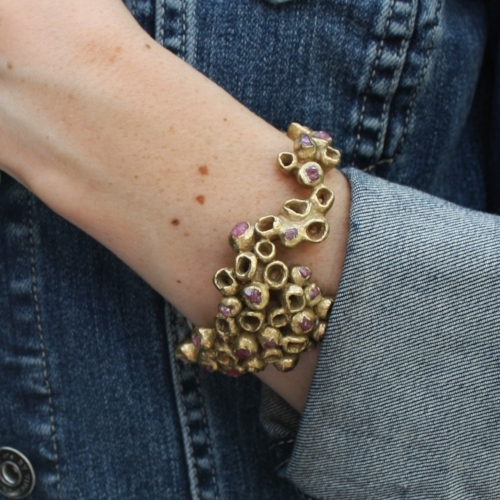 We are so excited about our new one of a kind pieces! 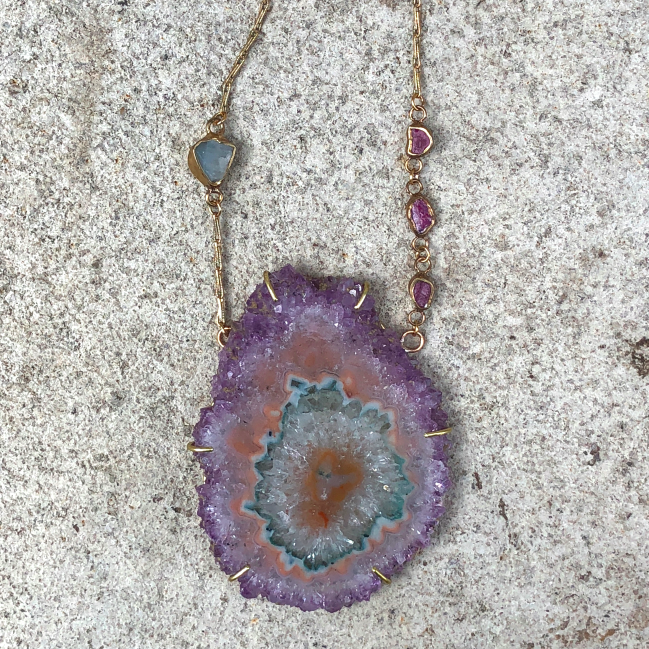 On our trip to the Tucson Gem show this past January, we fell in love with these natural amethyst stalactite slices and a peach sapphire - we just had to take them with us. See the pieces we created below, and click here for all one of kind! We are so excited that Spring is here and all the plants in bloom! One of our favorite and most popular stones we work with are emeralds. 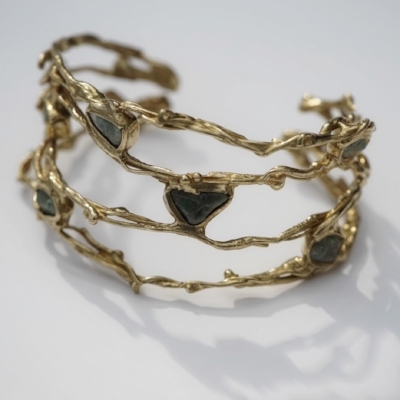 Emeralds are believed to embody youth, renewal and growth. It symbolizes unity, compassion and promotes friendship and balance between partners. 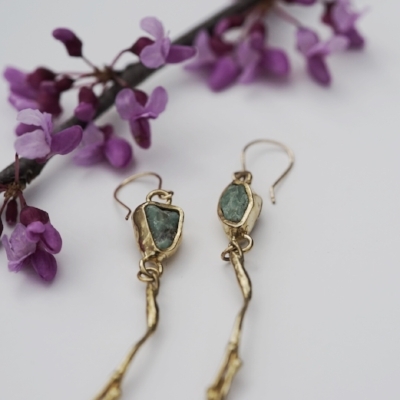 Check out some of our favorite emerald pieces below! can come from female role models of all types. In honor of this, my team and I wrote descriptions of one of these types of women in each of our lives. Keep scrolling to check them out! We were completely blindsided when our son Wesley Orion was born 7 weeks early; when I was discharged from the hospital, I felt like I was leaving a piece of me behind. We have so much gratitude towards every person in the NICU at Mt Sinai, but especially our primary nurse Jillian. Her compassion and knowledge for each and every baby being cared for got us through the toughest time of our lives. She cared for each and every little NICU warrior like her own, and met the nervous parents with knowledge, compassion and wit. Jillian’s love for what she does kept us going every day and we learned so much from her. My mom, Candace, has always been an inspiration to me, whether it's being a supportive and encouraging mom or a badass architect on a job site. She has taught me to be an independent, honest and caring woman who can do anything while not taking life too seriously. I'm so lucky to have my mom be one of my best friends. Wesley Orion on March 22nd in New York City. Our Top Picks For All Moms! In honor of Mother’s Day coming up, we’re doing our annual fierce female giveaway on Instagram! Follow the link here to enter! Diamonds are the strongest natural stones and were known in antiquity as the “stone of invincibility”, bringing strength and courage to its wearer. click here to see our fine collection! The Ceremony Collection Is Here! 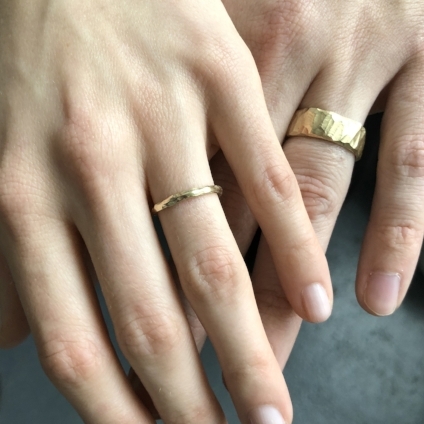 This season we're launching Men's and Women's wedding bands as part of our fine collection. All styles are available in several width and metal options. I'm so excited to debut my latest collection, Weeping Willow. Inspired by the ability to adapt - not only the ability to survive but to thrive in the most challenging conditions. Weeping Willows are one of the few trees that are capable of bending in the most intriguing positions without snapping. Their vine-like leaves remind us to accept our innermost selves to gain deeper understanding of our subconscious. With sweeping forms and textures, this collection features blush rose quartz and earthy, rich emeralds to signify life, change and progress in even the darkest hour. The days are getting longer and the sun is shinning as we start daydreaming of warmer days ahead! 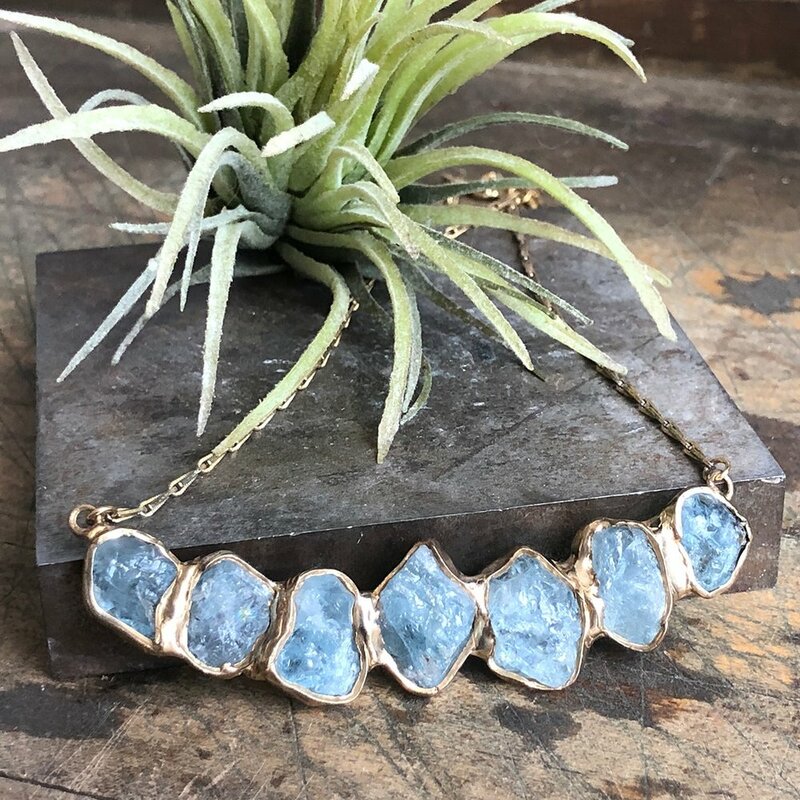 One of our favorite stones to work with are aquamarines. 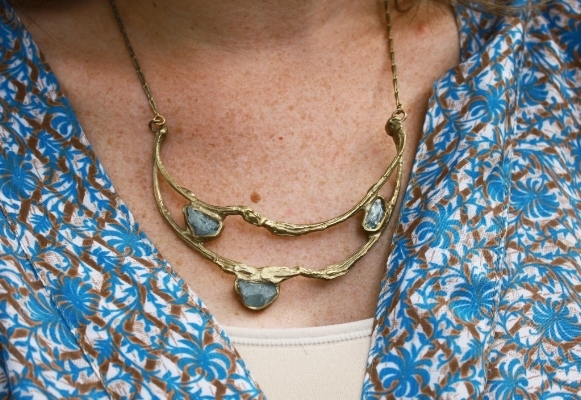 These beautiful blue stones remind us of sunny days at the park or beach. 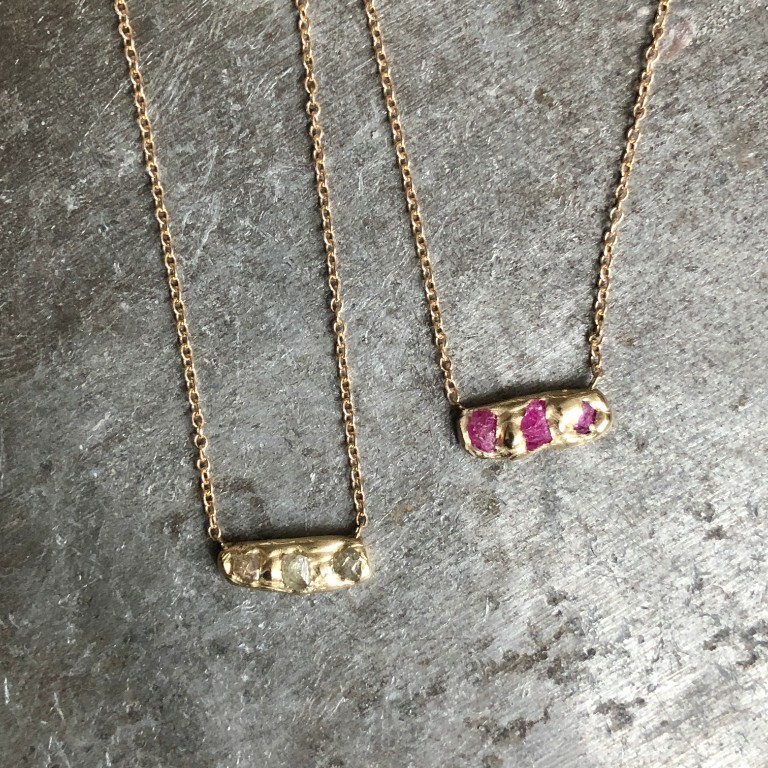 Originally used as talismans for people out at sea, this gemstone is used as a protective talisman for good luck for your journey through life. To celebrate the bright days ahead and March babes, we have selected some of our favorite aquamarine pieces! You can see more here.